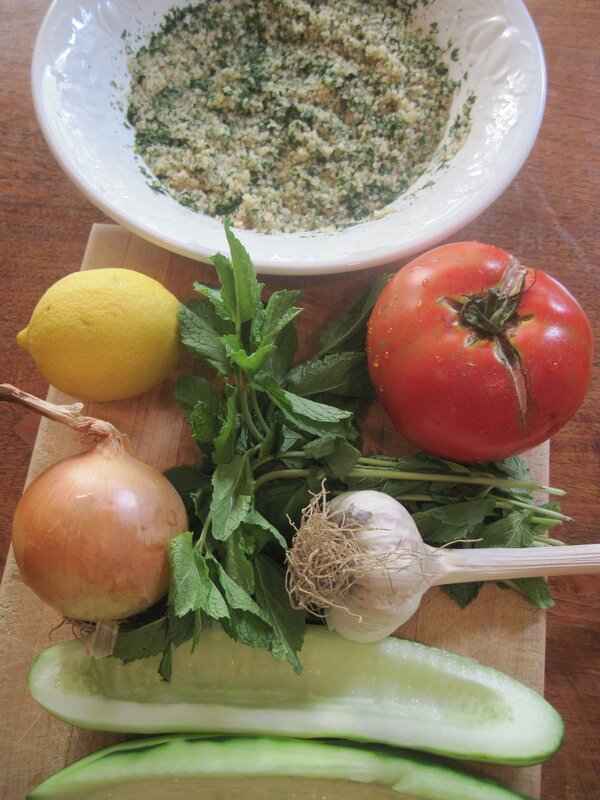 Easy Tabbouleh- One of my summer college jobs was a waitress at a wonderful Middle Eastern Restaurant. I also helped prepare appetizers and entrees and dessert. 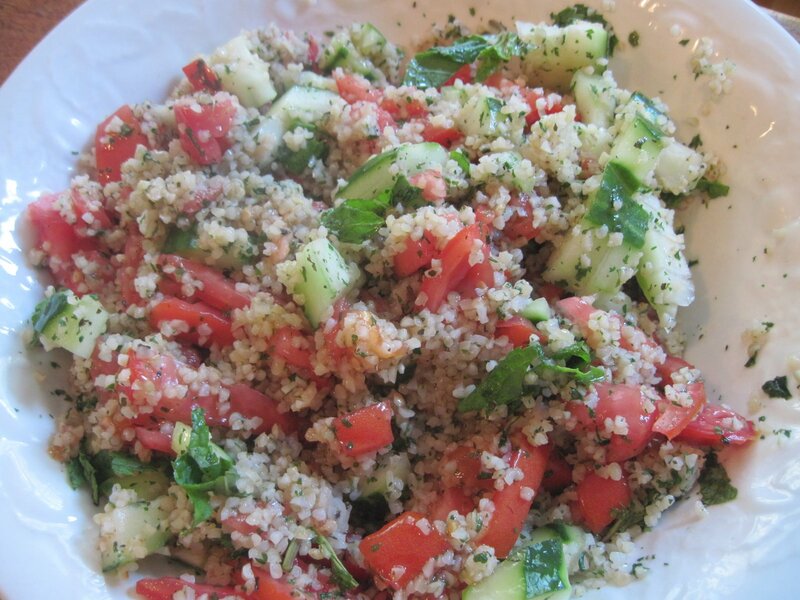 One of my favorite’s is the appetizer Tabbouleh.It is made with Bulgar wheat, tomatoes, cucumber and fresh mint. 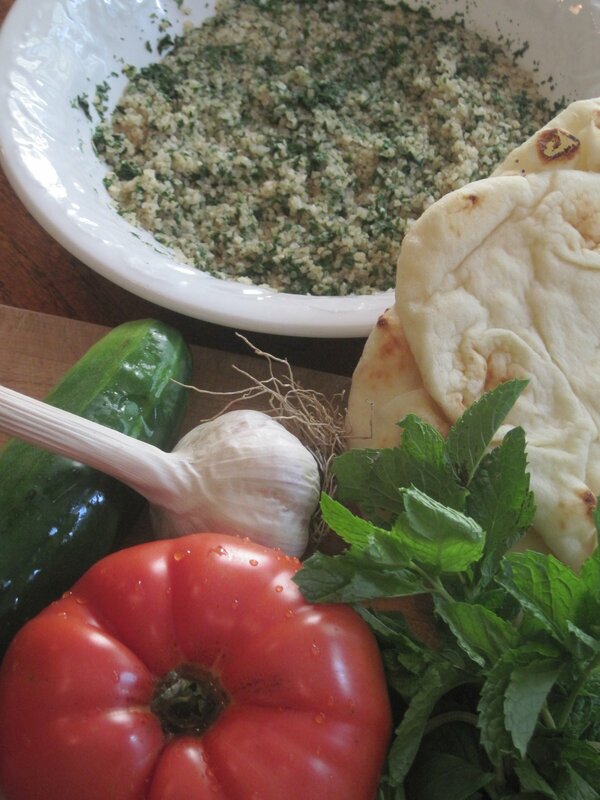 It can be a salad too, just add feta and Greek olives. 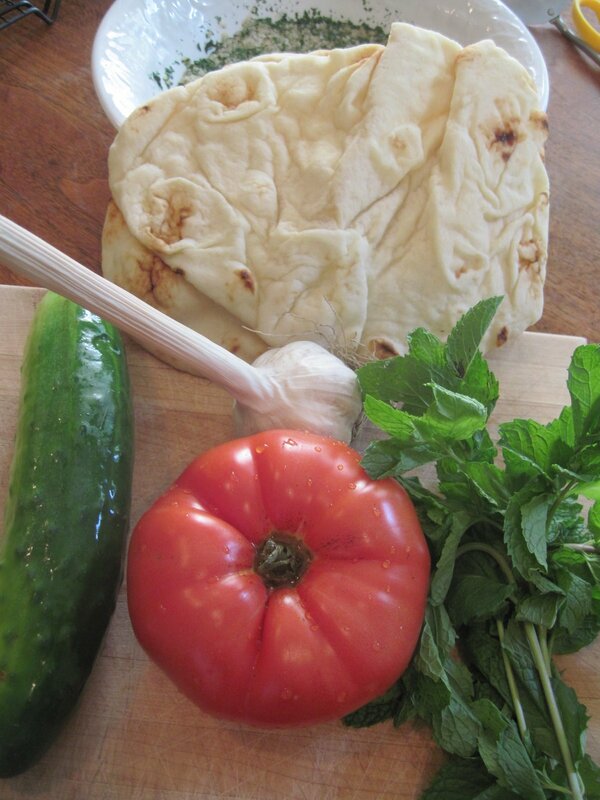 Serve with pita or Naan bread, grilled. 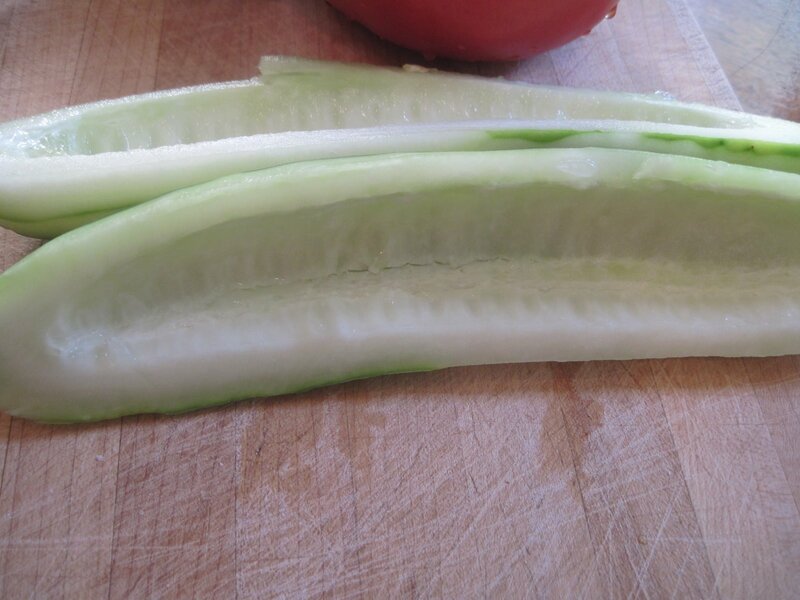 It is fresh, filling and packed with incredible flavor. This is great made ahead as a snack or a mini – meal that you can enjoy all weekend. The flavors keep getting better every day- if it lasts that long! Beautiful Bulgar- everything is beautiful- in it’s own way! 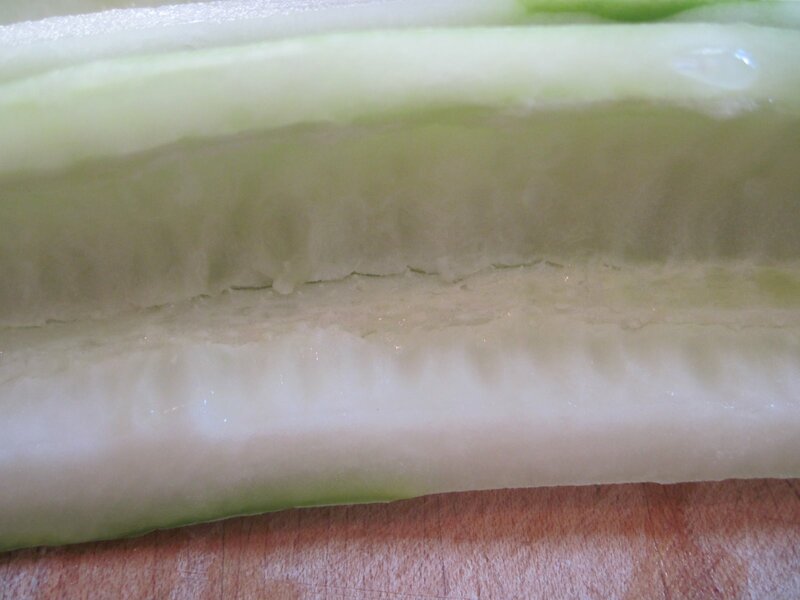 Seed the cucumber, perfectly clean like a cucumber boat.. Another great idea, get another cucumber and use that to serve Tabbouleh in! 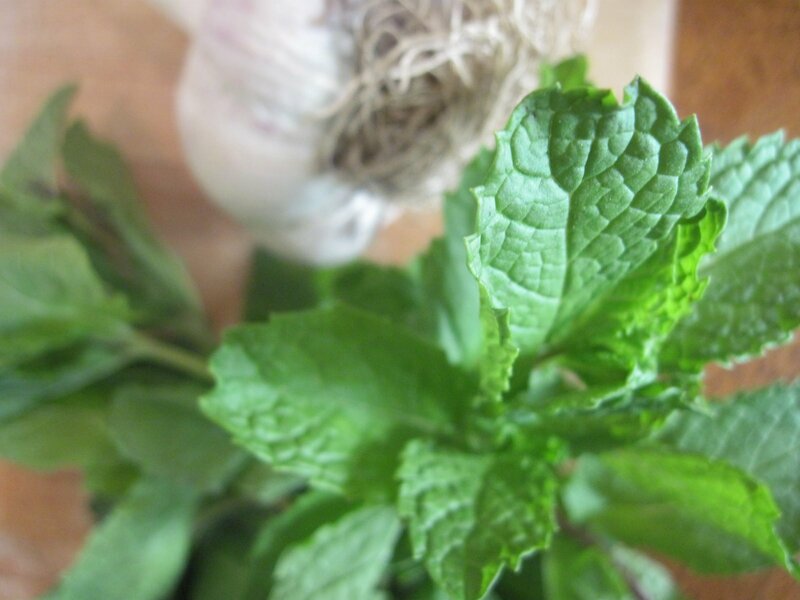 Fresh mint really adds a punch of flavor. Plus fresh garlic. No colds this Fall! 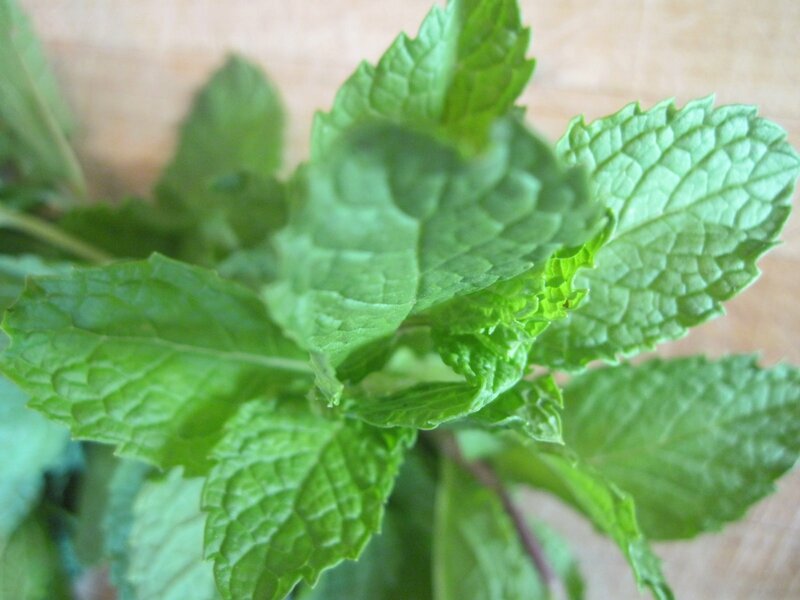 I love mint. Take a piece and chew on it. Put some in ice water, gets rid of depression…. 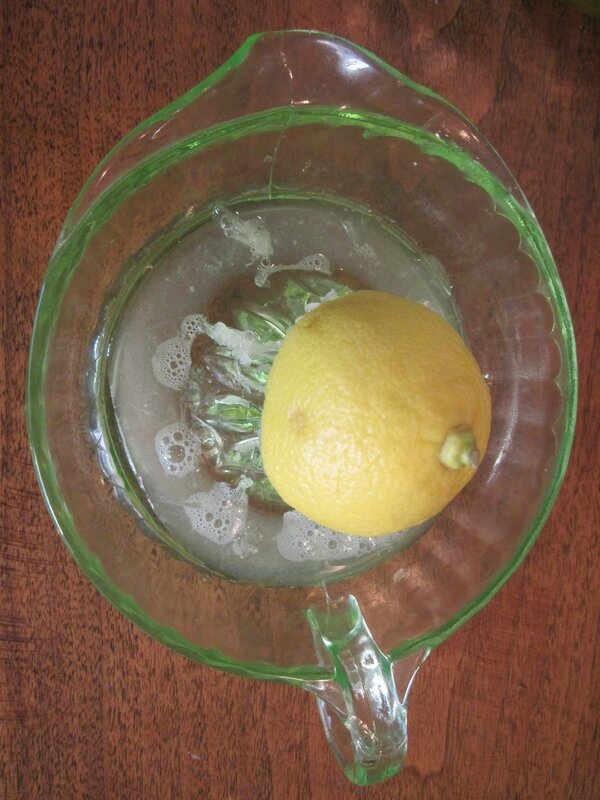 Squeeze the juice of half a lemon. Love my antique fruit juicer that my brother in law gave me. Place Bulgar in a large bowl. Stir in boiling water. Cover and let stand for 30 minutes or until water is absorbed.
. Meanwhile, place garlic on a double thickness of heavy duty foil. Drizzle with 1/2 teaspoon olive oil. Wrap foil around garlic, Bake at 425 F for 15-20 minutes. Cool for 10-15 minutes. 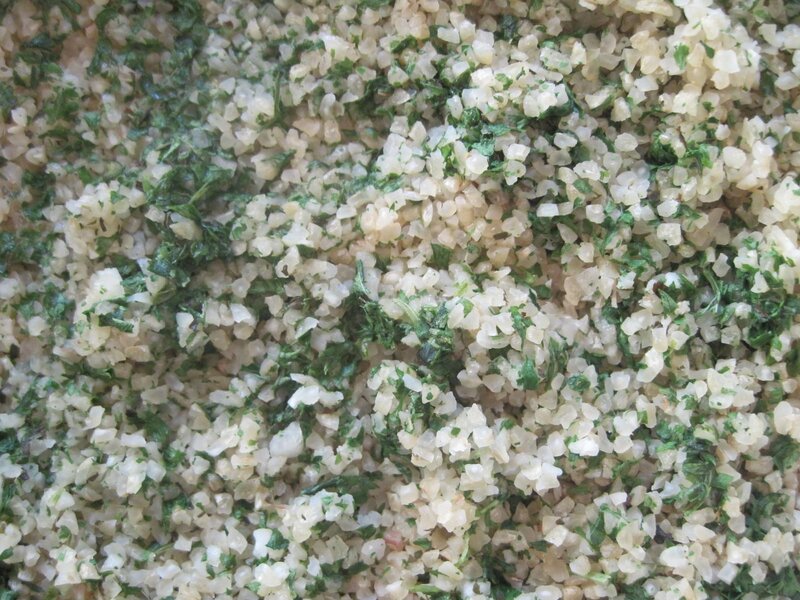 Drain Bulgar well, transfer to a large serving bowl. 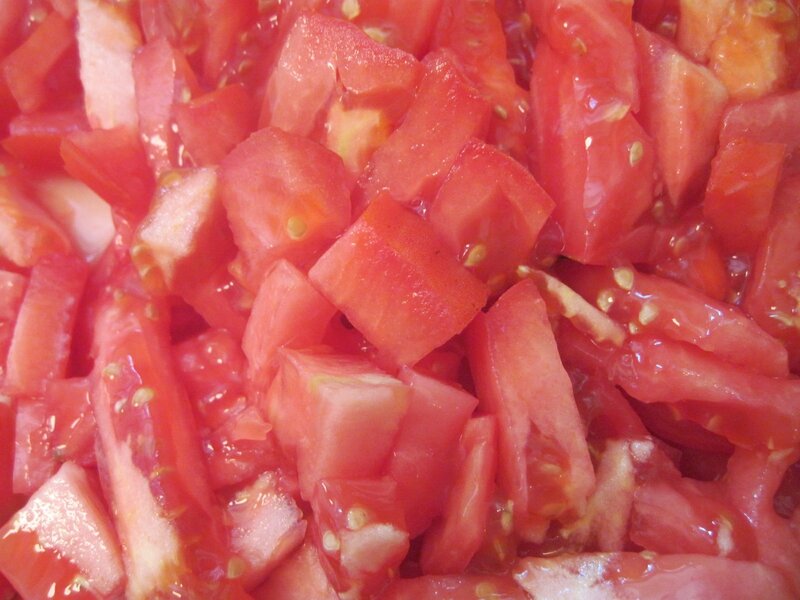 Stir in tomatoes, cucumber, onion and mint. Squeeze softened garlic into a small bowl and mash. Whisk in lemon juice, salt, pepper and remaining oil. .
5.Chill until serving.Makes 8-10 servings. I love this blog. The pics are great and the information is even better. I cannot wait for more of Moore. 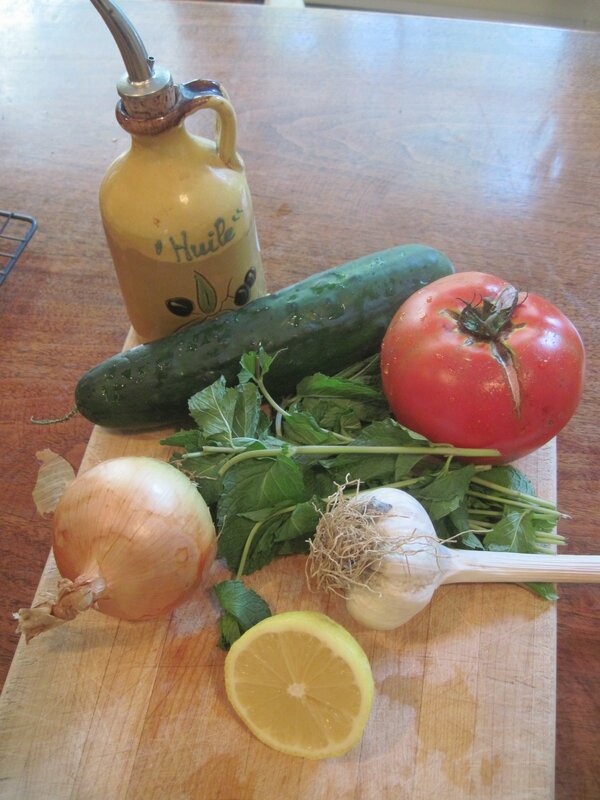 I am going to make this with fresh ingredients from my garden.